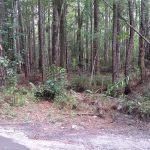 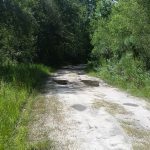 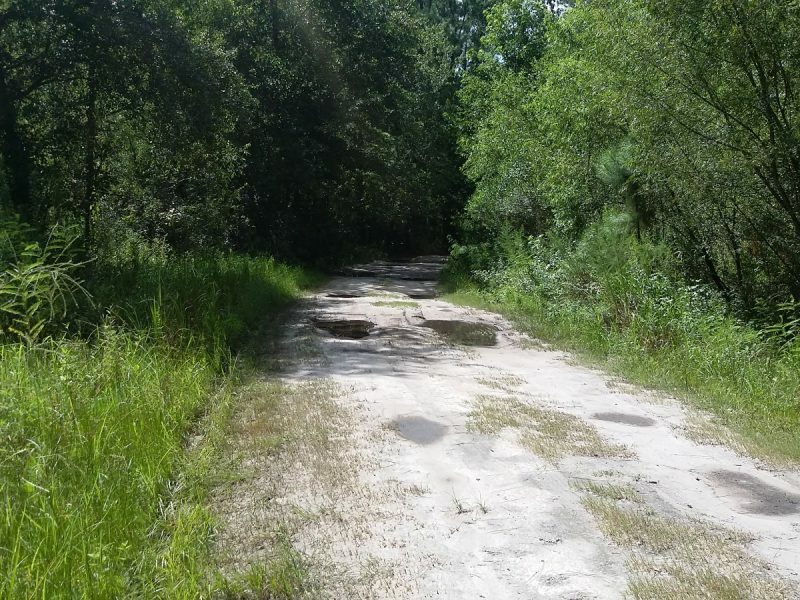 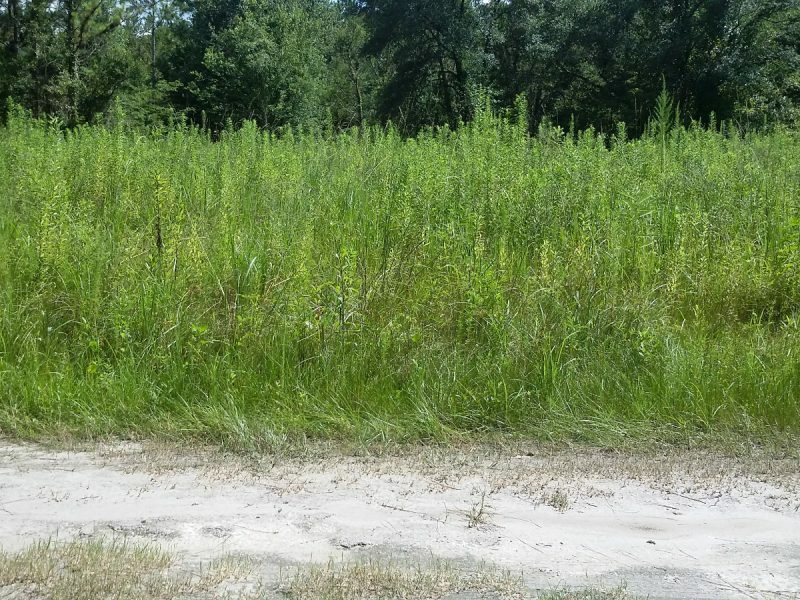 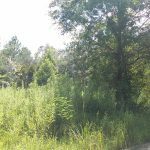 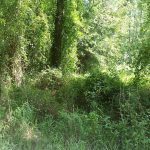 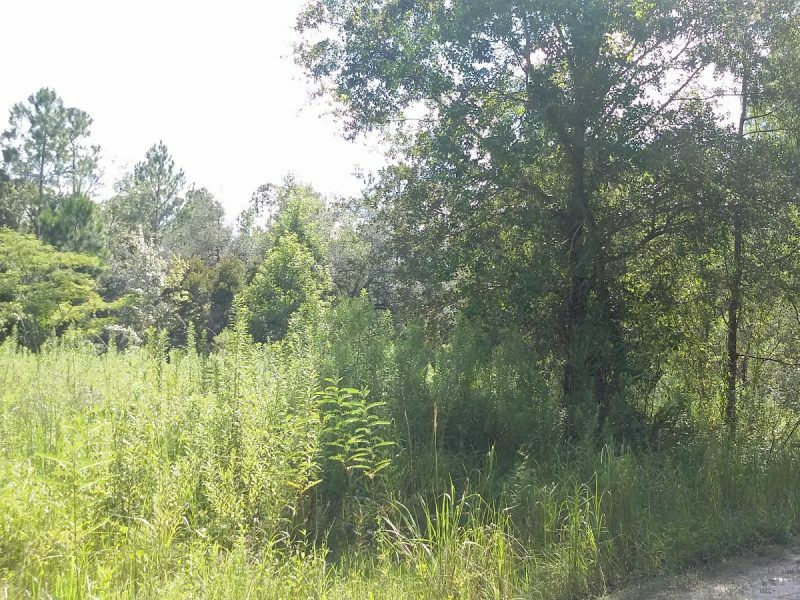 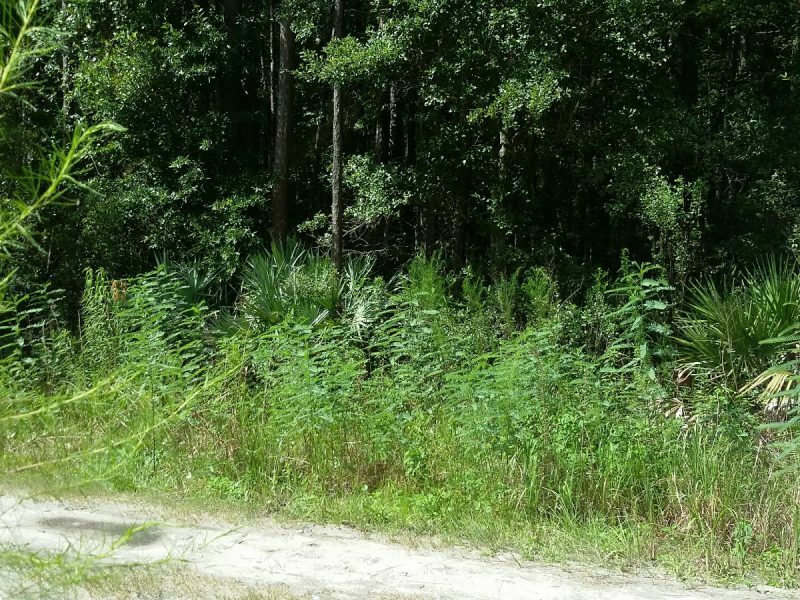 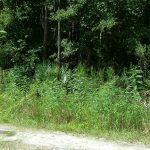 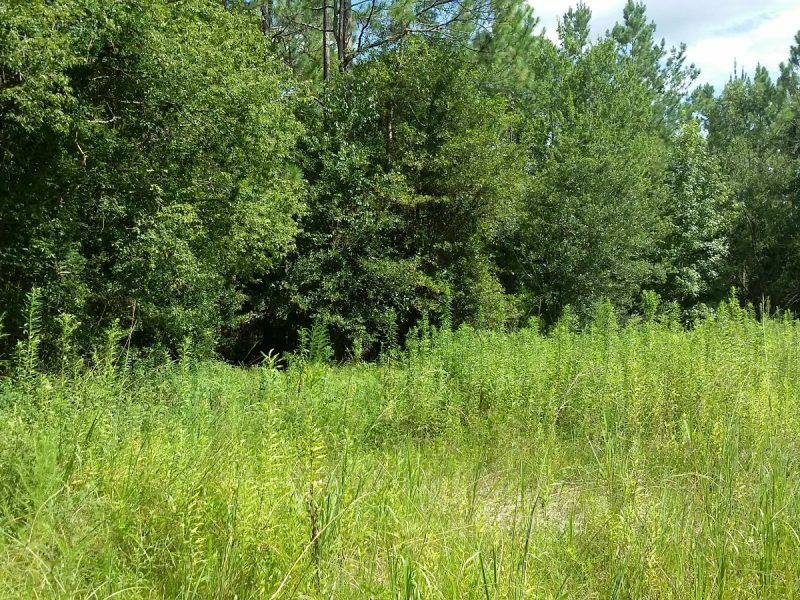 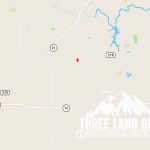 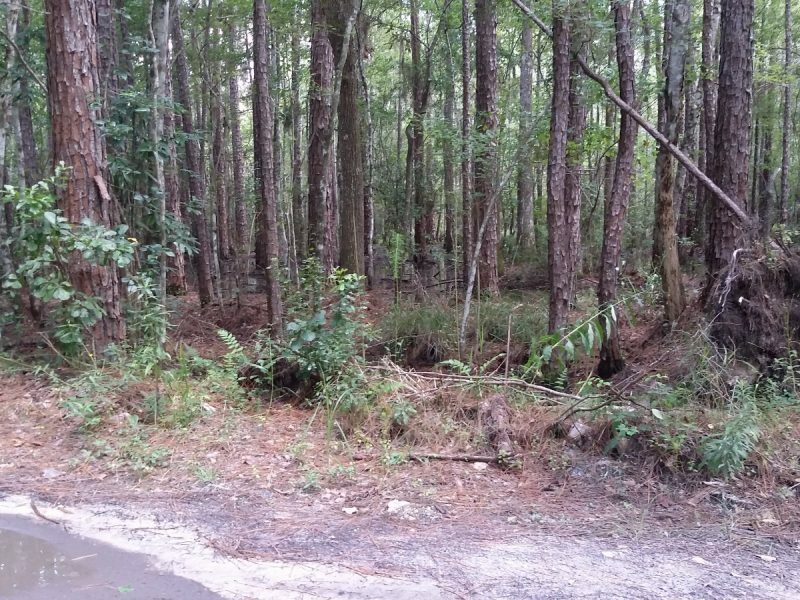 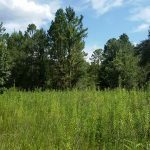 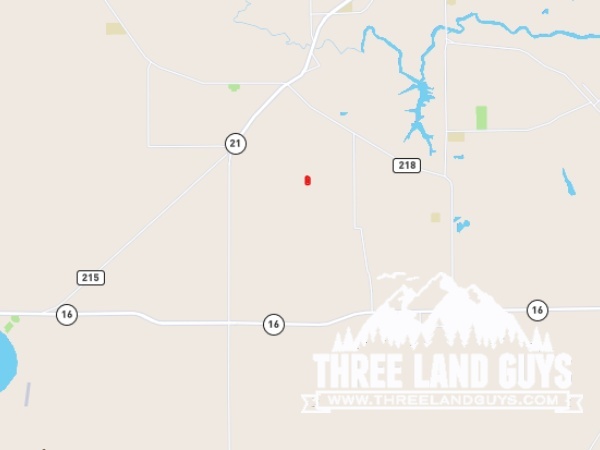 All Land » Florida » 4.8 Acres in Clay County FL– Great for Horses and Mobile Homes! 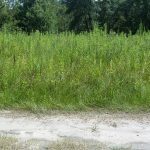 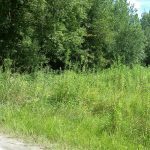 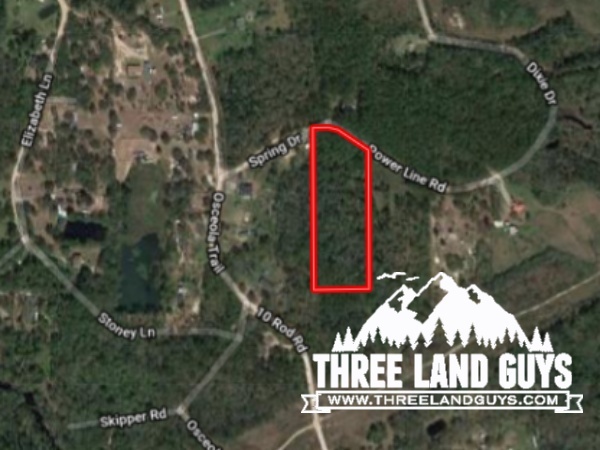 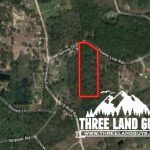 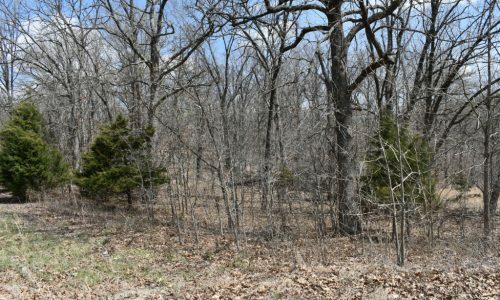 If you’ve been looking for a large plot of land with flexible zoning laws this property could be ideal for you. 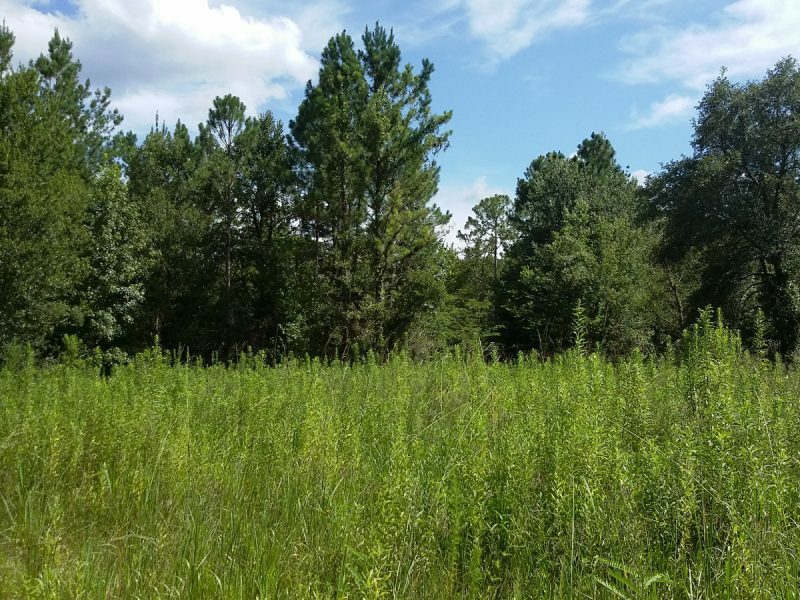 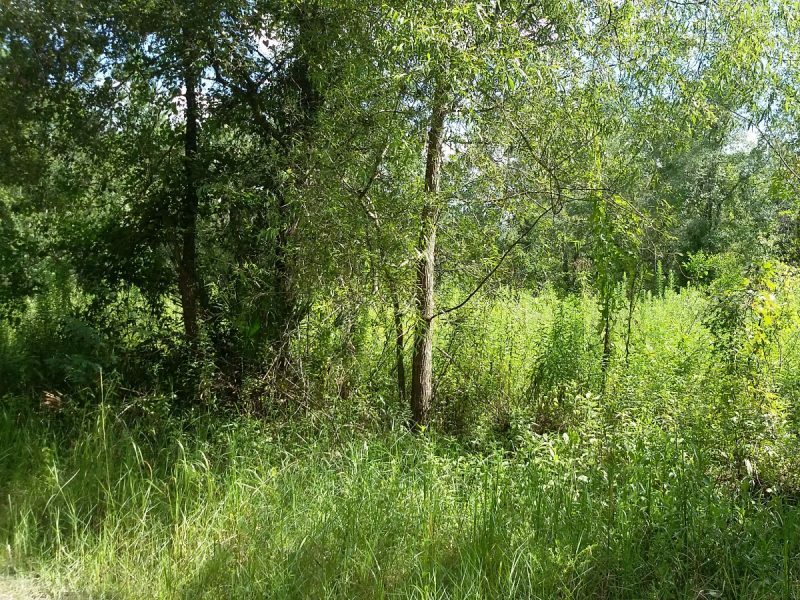 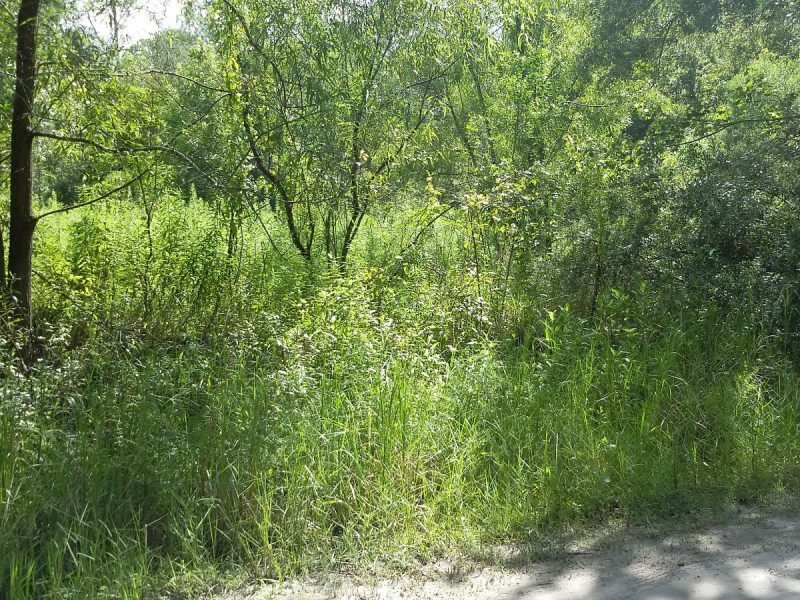 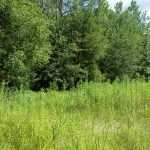 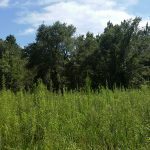 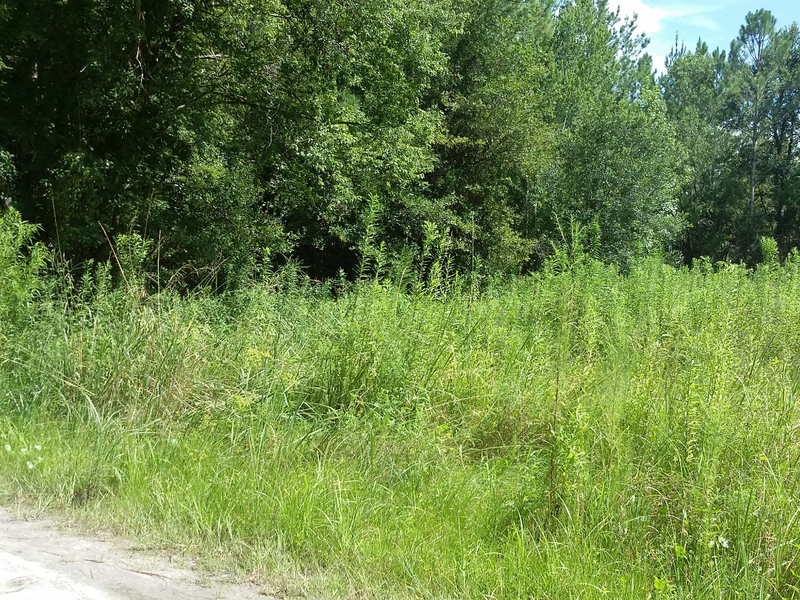 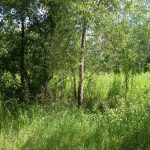 It’s a beautiful 4.8 acre lot in the town of Middleburg in Clay County Florida. 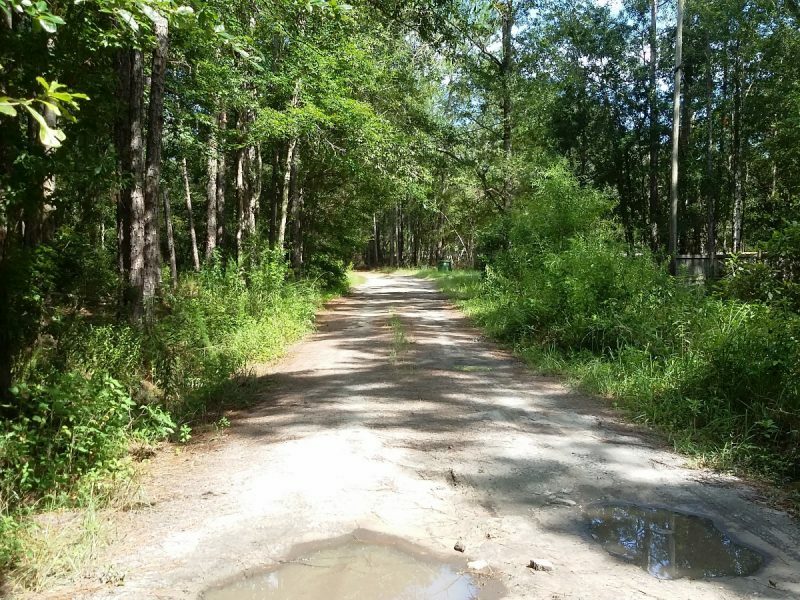 Horses are welcome so this could be the perfect place for an equestrian. 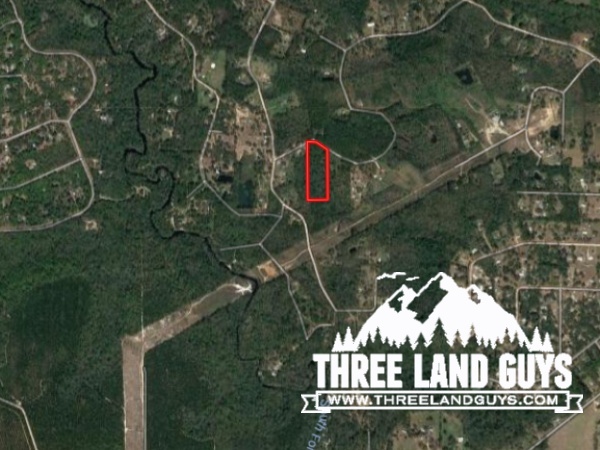 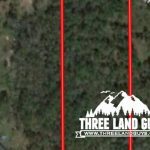 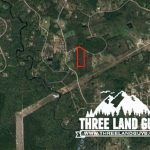 Electricity is available on this parcel and unlike many lots in Florida, this property is in a high and dry location! 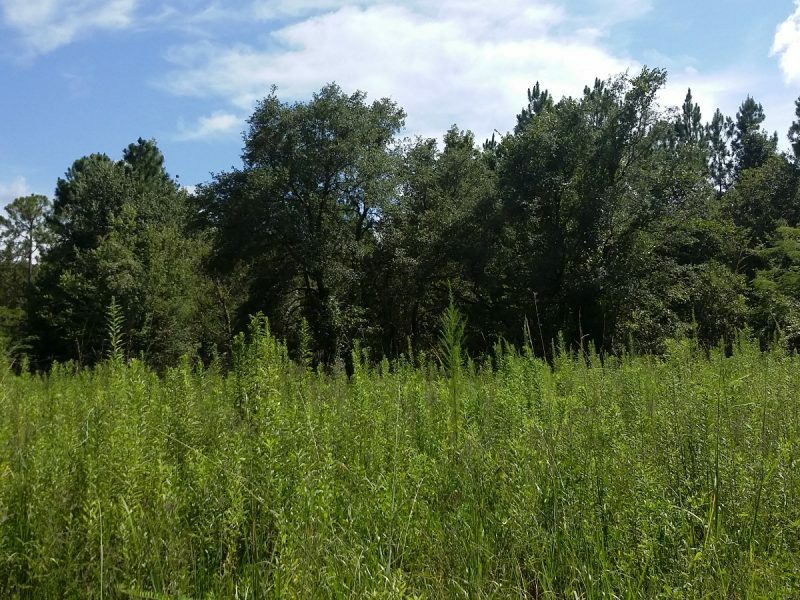 Both Jacksonville and Green Cove Springs (the county seat) are just short drives away from Middleburg, giving you convenient access to a variety of fun attractions. 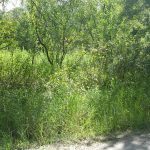 This property is also just 15 minute drive from Black Creek Ravines Conservation Area. 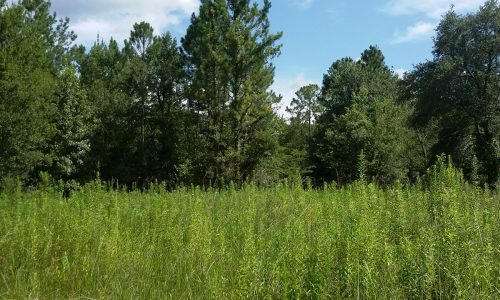 It’s 94 acres of woodlands and wetlands, perfect for hiking, fishing, boating, and geocacheing. 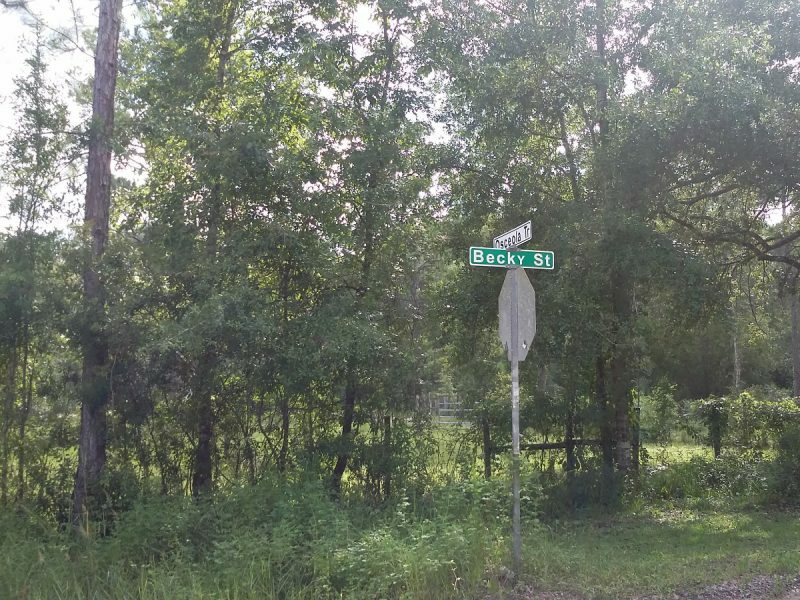 Ronnie Van Zant Memorial Park is also just a short distance away. 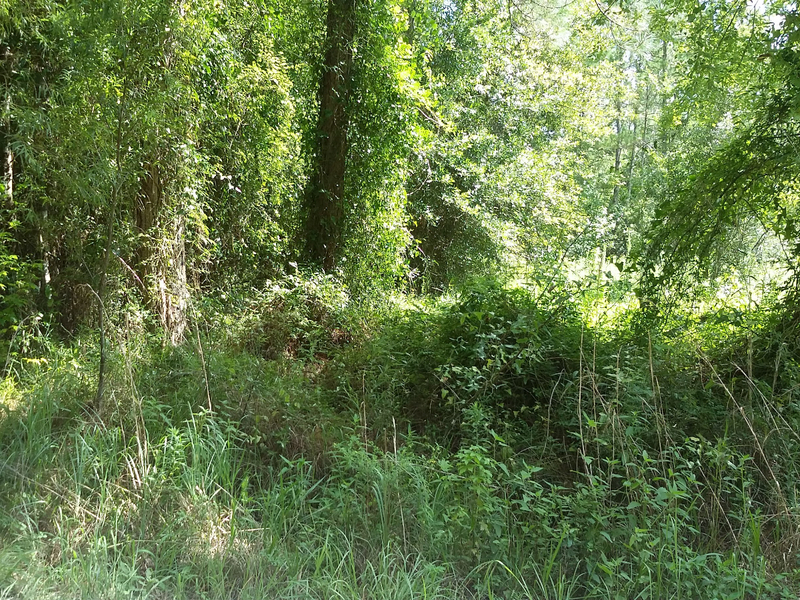 Named for the famous musician from Lynyrd Skynyrd, the park has fishing ponds, disc golf, and tennis courts. 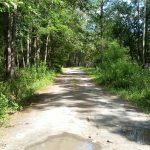 Asbury Lake is less than 10 miles from this property and is a great place for fish for a variety of bass as well as crappie and walleye. This amazing dry property in Florida is available with guaranteed owner financing. 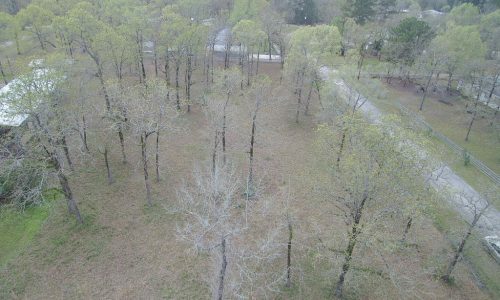 Call today to learn more about this great lot. 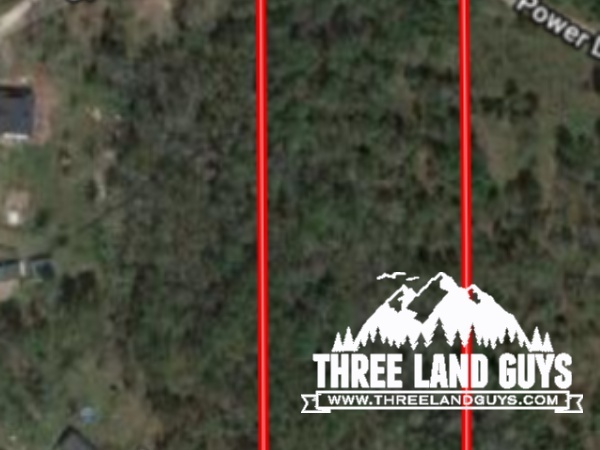 Be sure to enquire about the neighboring property as well! 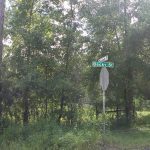 VACANT RESIDENTIAL LAND - Mobile Home & Horse Friendly!